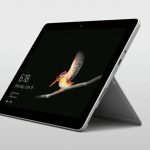 Huawei has added to its successful portfolio of smartphones and introduced its first range of laptop computers into the Australian market with the MateBook X Pro which goes on sale this week. 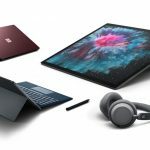 The MateBook X Pro carries over a lot of the design and technologies Huawei developed for its smartphones as well as new leading-edge features to suit the modern laptop user. 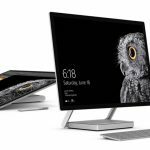 The device has a 13.9-inch 3K borderless touchscreen display (3000 x 2000) and the highest screen-to-body ratio of any 13-inch laptop on the market. The screen is covered with Corning Gorilla Glass and has an anti-fingerprint coating. 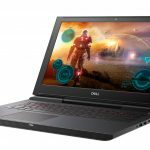 It is powered by Intel’s 8thgeneration Intel Core i7 and i5 high-performance processors and a discrete NVIDIA GeForce MX150 GPU making it one of the most powerful lightweight notebooks on the market. 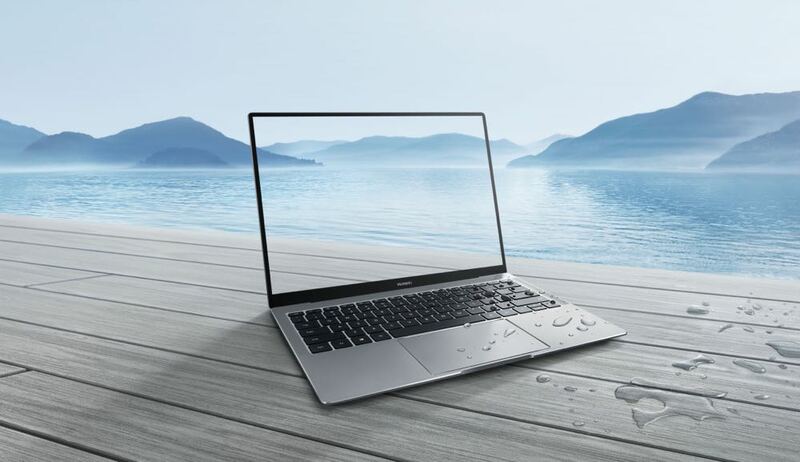 The Huawei MateBook X Pro is made from aerospace-grade aluminium and completed with a combination of diamond cutting and sandblasting to create a smooth and subtle finish. It is only 14.6mm thick and weighs in at just 1.33kg. 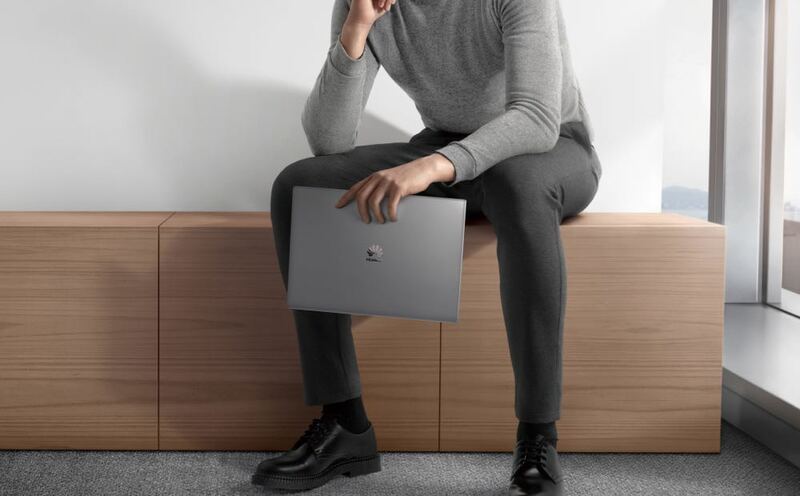 “We are delighted to be introducing the Huawei MateBook X Pro range with such a great partner like Microsoft,” said Larking Huang, Managing Director, Huawei Australia Consumer Business Group. Under the hood is a long-lasting 57.4Wh battery that delivers up to 14 hours of regular use, 12 hours of full high definition video playback and 15 hours of web browsing. 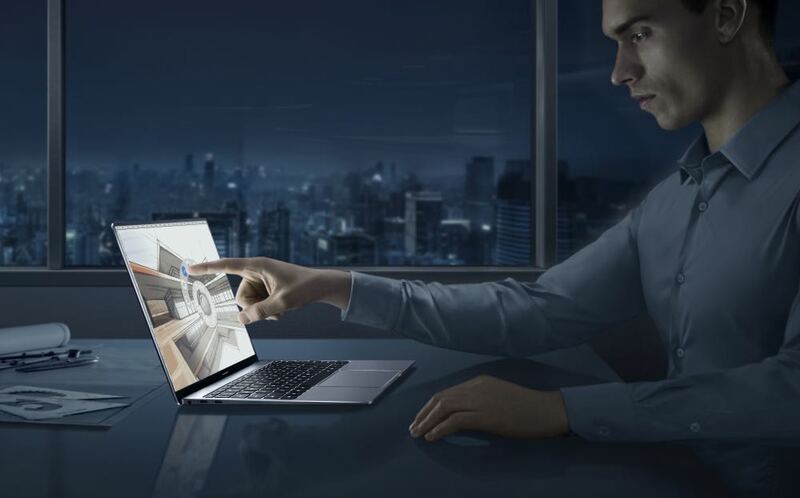 The MateBook X Pro is the first notebook with an LTPS panel which is used with smartphones and designed for low-power scenarios like viewing images or HD video. The device has a Dolby Atmos sound system built into the custom speakers to deliver stunning audio. Also onboard is a fingerprint-ready power button to create a secure platform that’s quick and easy to access. The machine can power up, read a user’s fingerprint and boot up in just 7.8 seconds. In sleep mode it can be up and running in 6.6 seconds. 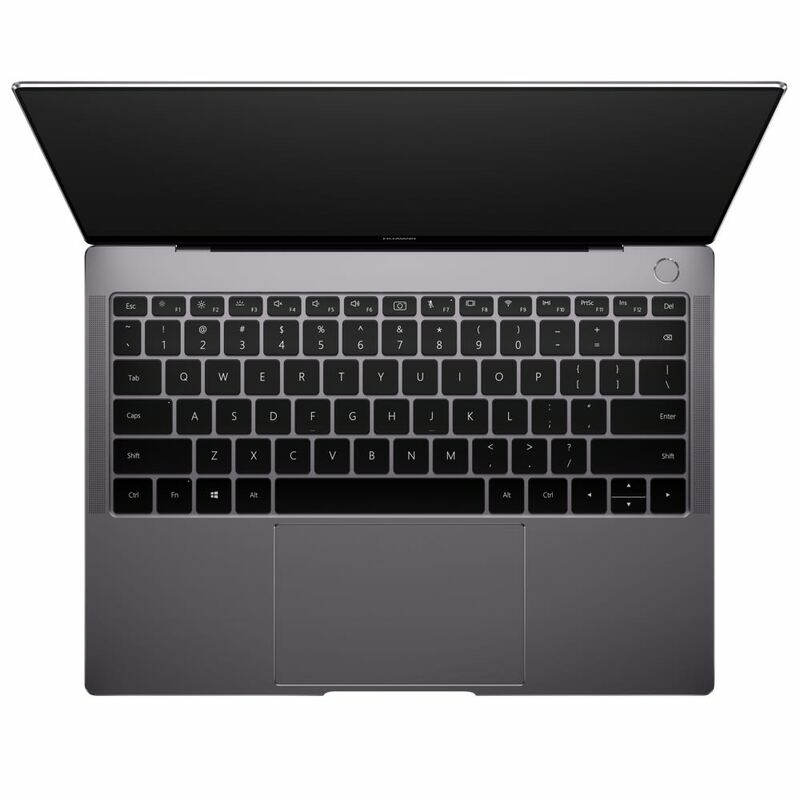 The MateBook X Pro also has the world’s first recessed camera which sits on the keyboard and pops up when you press it to ensure privacy when it’s not being used. 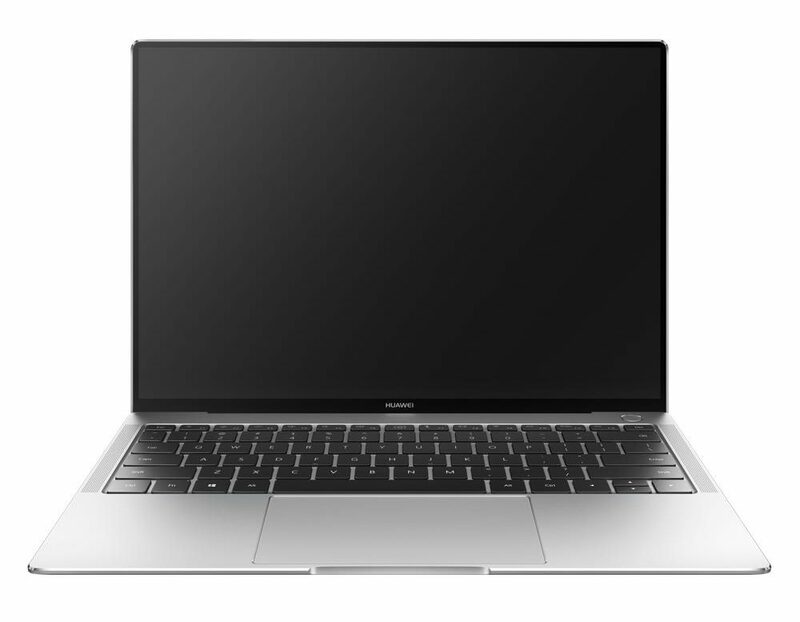 The Huawei MateBook X Pro will be available in two colours – Space Grey and Mystic Silver and will be priced at $1,899 (8GB RAM, i5 processor) and $2,599 (16GB RAM, i7 processor). 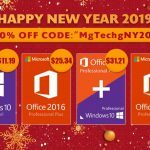 It is available from the Sydney Microsoft Store and at www.microsoft.com/en-au. Customers can receive up to $300 off with the introductory Black Friday offer until November 26 while stocks last.